Easter Sunday is the most important Christian holiday of the year. It is a celebration of the risen Jesus, who was crucified on the cross three days before on Good Friday. This event is joyfully celebrated in all Christian churches throughout the world. No matter what your belief system, this can be a day to celebrate new beginnings and the onset of spring with the mystery of the Easter bunny, Easter baskets, candy, and egg hunts. There are different traditions that many families enjoy and have been passed down through the years. It’s a time for grandparents, parents, siblings, children, grandchildren, and friends to come together and make new memories. Most kids love animals. However, bringing an animal home for a pet is not always in the best interest of the animal. Going to a local hiking trail or animal reserve can help the entire family enjoy nature, learn respect, and understand that keeping a pet in a cage at home is no substitute for observing an animal in it’s natural habitat. Find a craft project online, gather all the supplies necessary, set up a large table, and invite family members and friends, and have fun making crafts together. 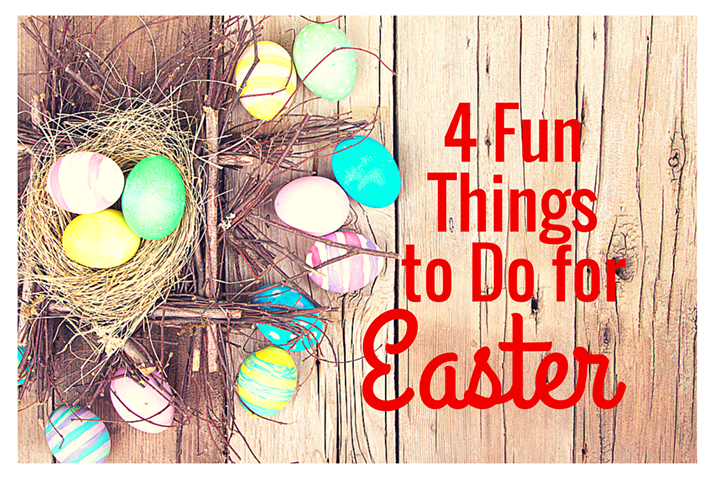 This video has a ton of Easter craft ideas! There are many different ways to dye eggs! Get inspired with this video. 4. Sharing a family meal together. Whether celebrating Passover or Easter, good food and laughter are a part of creating wonderful memories. The Seder meal for Passover is symbolic and has significant meaning. Have each family member participate in the planning and preparation of the meals. 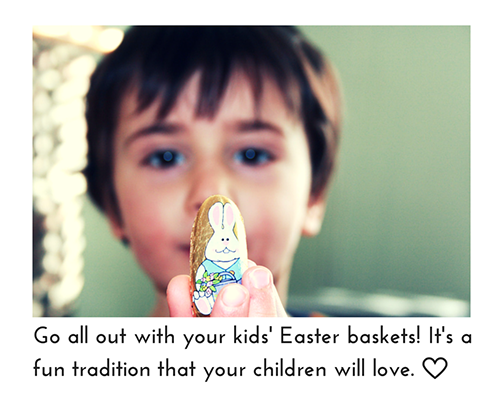 Enjoy your time together and make it special for every member of the family!